Diabetes is a disease that does not distinguish among people and it can be found in different ages and ethnic ranges. The disease is presented when pancreas is not able to produce insulin or cells cannot respond correctly to the insulin produced. Factors that can originate the disease are inactive life, family history aging, high blood pressure, and abnormal cholesterol and triglyceride levels. 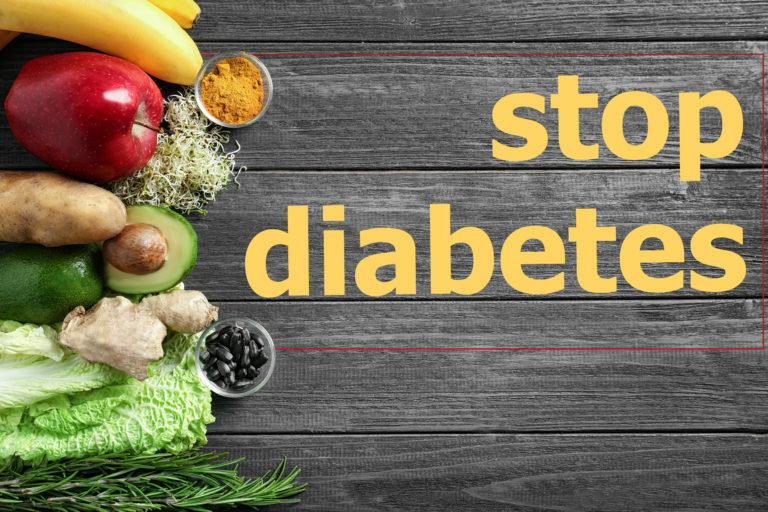 Furthermore, diabetes has also been associated with obesity over the years and it is the highest risk factor included in every list dealing with diabetes. The main problem with this illness is that the symptoms can be overlooked since at the very beginning they are easily detected. Diagnosing the sickness at an early stage can aid in the prevention of certain complication with serious consequences such as cardiovascular disease, nerve damage, eye damage, foot damage, and even pregnancy complications. If some of the following symptoms are experimented, it is recommendable to pay a visit to a doctor to rule out the presence of diabetes in your organism. For any type of the categories, the presence of polyuria is the main symptom that the sickness is present in the system. This is originated due to the excessive levels of glucose in the body, forcing the kidney to work hard to deal with that extra level of sugar. Beside the urge of urinate, feeling an extreme thirst is another of the first symptoms to take into account. This can be associated to the first symptom described. The more the body urinates, the more dehydrated it gets so it has to supply that deficiency of body water so drinking excessively is present. The presence of hunger pangs is another factor taken into account in order to determine the presence of diabetes in the organism. Suffering the disease, people feel hungrier than usual and tend to eat more. Due to the uncontrollable regulation of glucose used by the organism to get energy, the system requires more and more food to get the necessary vigor to perform daily activities. Suffering an injury involving a cutting of the skin and the time of healing is longer than usual; it is an evidence of diabetes in the organism. The arteries are hardened by the high presence of sugar in the blood and the vessels turn narrower than normal. These conditions slow the flow of blood and oxygen to the wounded area so the time to heal is longer. If an infection is recurrent, the presence of diabetes is something to be considered and the necessary evaluations have to be taken. According to studies taken by the Journal of Endocrinology and Metabolism in 2012, the high levels of sugar in the blood increase the action of some pathogens and infections are caused more frequently than ever. Weight loss without any explanation. Although obesity is a high risk facto of diabetes, a sudden an unexplained weight loss without even trying is a sign of something wrong in the organism. Two causes can originate this losing of weight: the frequent urination makes to lose water excessively and the impossibility of the body to absorb calories from the sugar in the blood. It is not healthy to lose weight unexpectedly; therefore, a doctor should be visited to get a precise diagnosis. The presence of any of the previous symptoms takes place in the body, isolated or combined with one or two, tests should be taken immediately to get the proper treatment and avoid harder complications that come with the illness. Reality Check: Does Bengaluru Really Offer The Highest Of Salary In India?